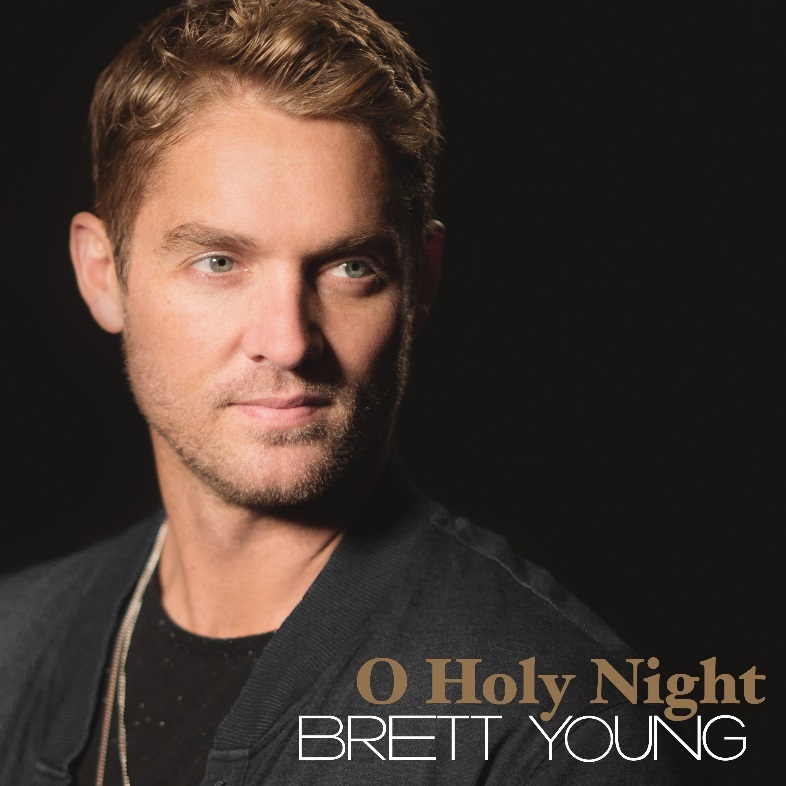 Country fans are in for a treat with rising star Brett Young premiering a very special version of O Holy Night just in time for Christmas (view here) and confirming his return to the UK next Spring for C2C. Brett Young will open the main stage in Glasgow and Dublin and will appear on the Spotlight stage in London. More info can be found at http://c2c-countrytocountry.com. Also announced today, Brett Young will perform at the Official C2C After Show party in London on Friday 9th March. He will be joined by support Morgan Evans who released his debut single earlier this year. Tickets for the afterparty go on sale on Friday from 9am at http://www.axs.com. Brett Young has had quite the year. The only country act on Shazam’s “Emerging Artists of 2017”, he captured the hearts of fans everywhere through his honest lyrics and West Coast meets Nashville sound. He released his self-titled, debut album earlier this year on Big Machine Records, and has since achieved a huge amount of success. He was nominated as New Male Vocalist of the Year at the ACM Awards, scored a Billboard & Mediabase #1 hit with In Case You Didn’t Know and topped the VEVO Country Chart for 6 consecutive weeks. The California native toured the world this year with Lady Antebellum and also headlined various sold out shows of his own.